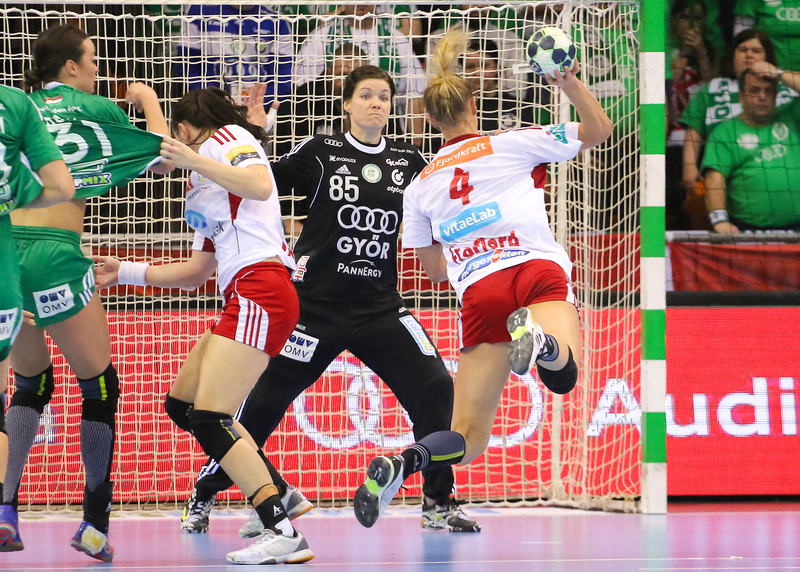 Romanian club, the current title holder of Champions League has officially announced the transfer of two Norwegian players from Larvik HK: Amanda Kurtovic (25) and Marit Malm Frafjord (31) will join the Romanian team from this summer and they have signed two years agreements. 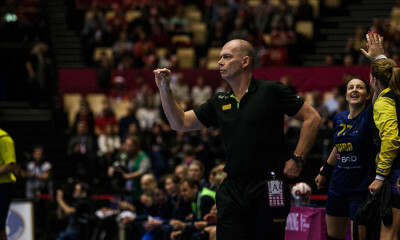 Marit Malm Frafjord has already extended her contract with Larvik one month earlier, but she apparently had the possibility to terminate her new contract if some other offer came up. Frafjord used this, since Larvik has major economic problems and will leave. Kurtovic and Frafjord had both played abroad earlier, in Viborg HK (Denmark), but both left the Danish club due to injury problems. 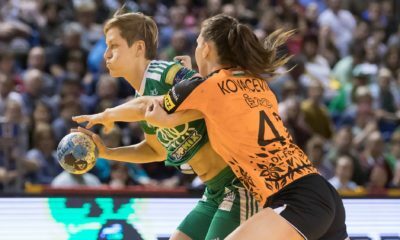 CSM Bucuresti has already signed Cristina Neagu (Buducnost) earlier this month and is also public that Linnea Torstenson and Carmen Martin will leave. Gnonsiane Niombla, Camille Ayglon-Saurina, Jelena Grubisic, Line Jörgensen had all extended their contracts.